Pure Sauvignon Blanc. Pure Marlborough. When a grape and a place come together perfectly, what unfolds in the glass is magic. We’ve been growing Sauvignon Blanc on New Zealand’s South Island long enough to know it’s not exactly magic—it’s a force of nature. 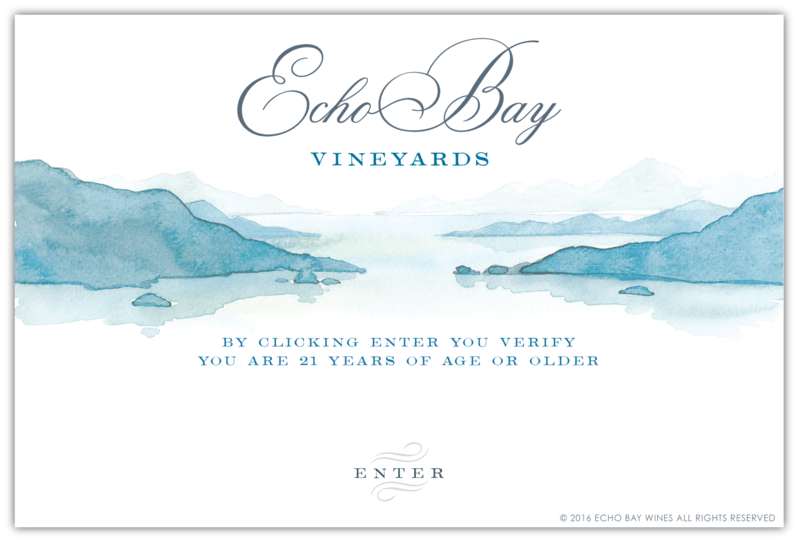 Echo Bay Sauvignon Blanc comes from the Rapaura region—the very heart of Marlborough’s Golden Mile—where stony soils and brilliant sunshine bring this grape variety to the pinnacle of its expression. Our Sauvignon Blanc grapes are grown at Railyard Vineyard in Rapaura, a pristine, sustainably farmed site where the variety was first planted more than 15 years ago. Guided by legendary global winemaker and New Zealand native Nick Goldschmidt, we craft a Sauvignon Blanc that is bright, crisp and purely Marlborough. Proudly certified by Sustainable Winegrowing New Zealand, ours is the only New Zealand Sauvignon Blanc to earn Wine Spectator’s coveted “Top Value” designation back-to-back for two consecutive vintages.